While Guyana is attracting much attention from regional oil companies, and “excitement” is being generated, local manufactures have been warned to be on the lookout for a break out of the Dutch disease. The Dutch disease is the negative impact on an economy of anything that gives rise to a sharp inflow of foreign currency, such as the discovery of large oil reserves. The currency inflows lead to currency appreciation, making the country’s other products less price competitive on the export market. A number of countries have suffered from Dutch disease, as such, this can turn a good into a bad in many cases. At the most recent post Cabinet press briefing, Minister of State, Joseph Harmon told the media of developments in relation to Guyana’s budding oil sector. Harmon noted that it became much more intensified as a result of a major oil find announced by the US oil company, Exxon Mobil. He said that Cabinet was briefed that there were at least 16 companies from Trinidad that came to Guyana to see the prospects and to interact with the local manufacturing and service sectors. According to Harmon, the companies “were looking at issues like how these oil and gas matters were to be dealt with and the fact that you do not wait until you start producing before actually preparing for that stage (of production). He said that there is much preparation work that is going on with these companies; that it is in fact generating a great deal of excitement in the business sector. 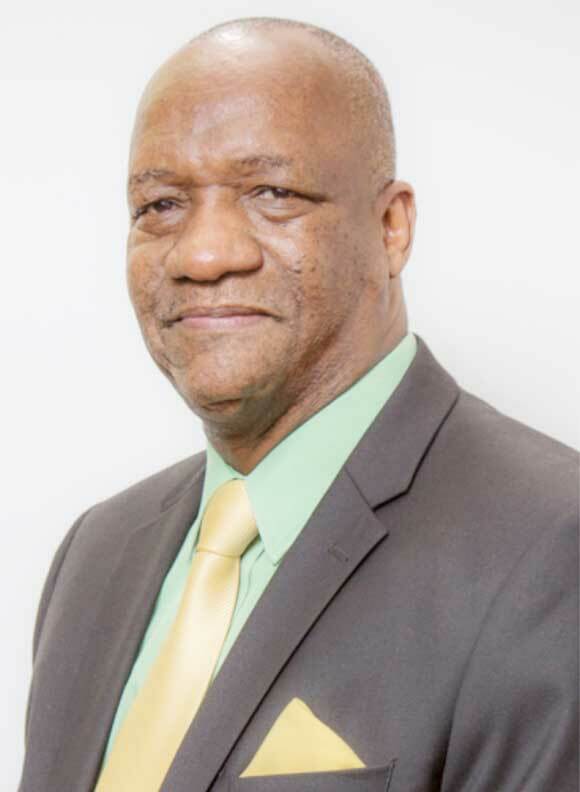 The Minister of State added that there was a recent meeting involving the Guyana Manufacturing and Services Association (GMSA) and the companies coming out of Trinidad. Harmon said that even though the forum saw a call for a speedy development of oil and gas in Guyana, there was a “sobering” presentation by Dr. Roger Hosein, a lecturer and researcher of energy trade at the University of West Indies. The Cabinet spokesman said that the key aspect of Dr. Hosein’s presentation was the point made in explaining that the finding and development of oil and natural gas can have good and bad effects on a country’s economy. Harmon said that Hosein acknowledged the good effects that can come along with the development of this sector, but noted the possible bad effects that oil find can have on production and manufacturing. In this regard, Hosein cautioned manufacturers to be on the lookout for the negative developments. Hosein’s warnings as relayed by Harmon speak basically to the issue of Dutch disease. Notwithstanding Hosein’s presentation, Harmon said that the fact that Government had already indicated its intention to establish a Sovereign wealth fund comforted the manufacturers. The Sovereign wealth fund is a mechanism that works to guard against the Dutch disease. It ensures that the inflows from the oil sector do not interfere with the equilibrium of the economy. With regards to the progress in the fund, Harmon said that Minister of Governance, Raphael Trotman, who also shares some responsibility for natural resources, recently met with some representatives from the Commonwealth secretary. He said that those experts are to look at how Guyana can develop further, the concept of a sovereign wealth fund.